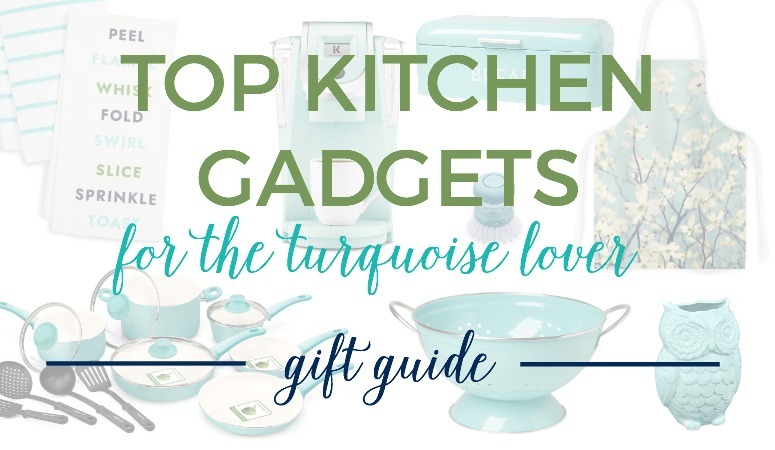 These kitchen turquoise gifts are perfect for the cook or baker in your life that has an affinity for blue/green! I love turquoise! It’s no secret. It’s such a smooth, calming, peaceful color that exudes blue and green, reminding me of the beautiful ocean. What’s not to love about this color? I love having pops of turquoise around my home. 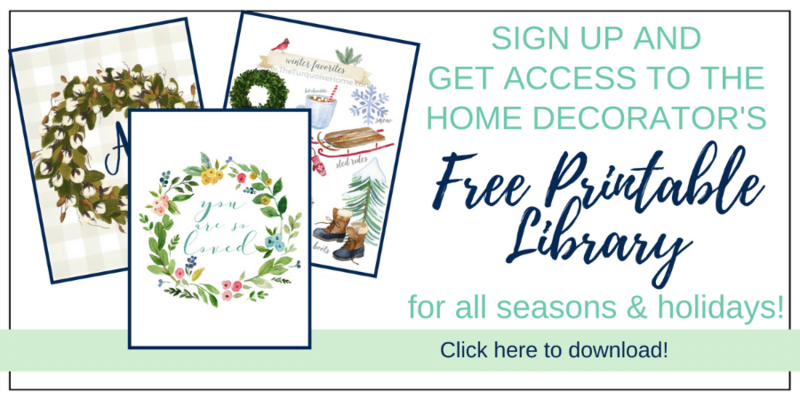 So, if you know of a turquoise-lover, like me, and they like to cook or use the kitchen, then chances are you’ll find something special for them here. 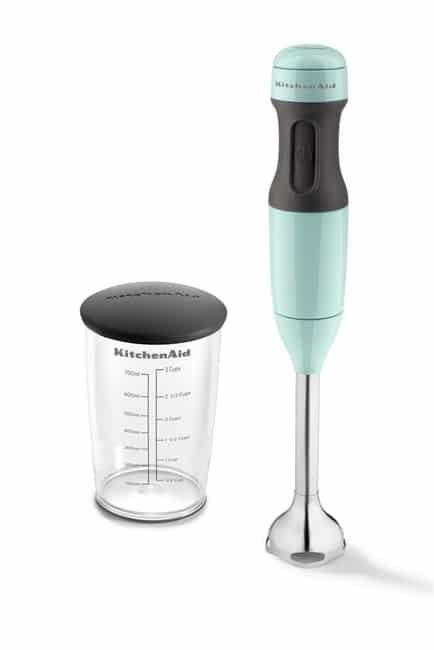 Turquoise Kitchen Aid Hand Blender – I’ve had a hand blender on my list for years! Growing up, my brothers and I used ours all the time for milkshakes. Yum! I also love them for blending up soups, like this Butternut Squash Recipe, right in the pot you cooked it in! 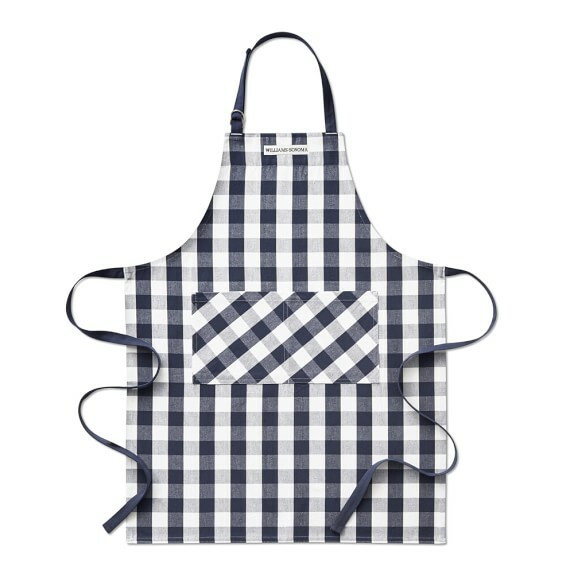 Kitchen Aid products are always great! 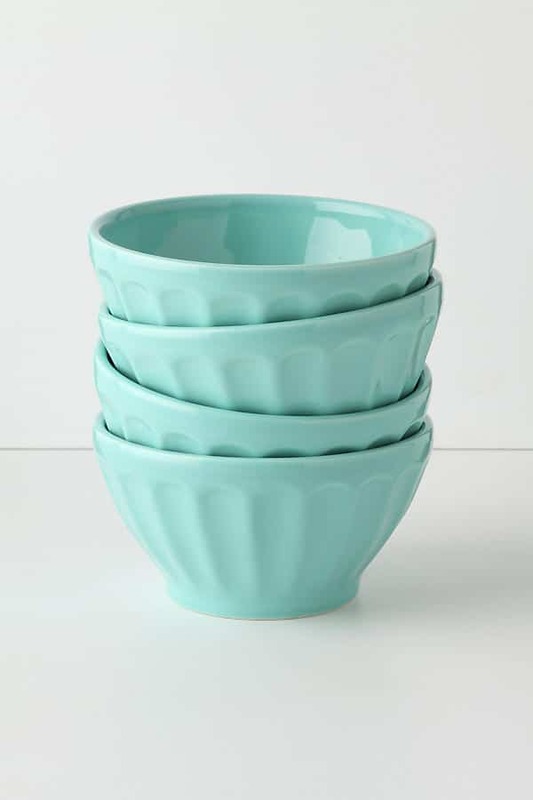 Turquoise Latte Bowls – These bowls are perfect for serving ice cream or putting out all of the toppings for your taco bar! And the color would put a smile on everyone’s face! Ice cream + turquoise? What’s not to love?! 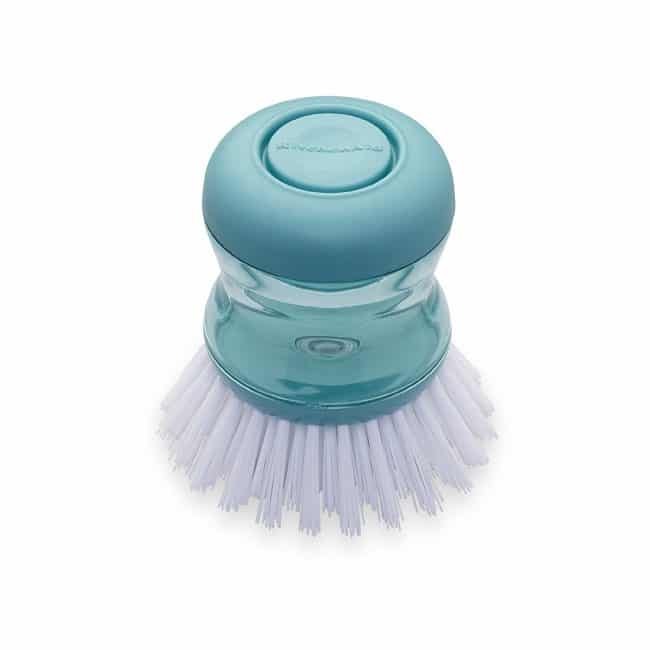 Turquoise Soap Dispensing Palm Brush – Washing dishes wouldn’t be nearly the chore if you were washing them with this adorable palm brush! 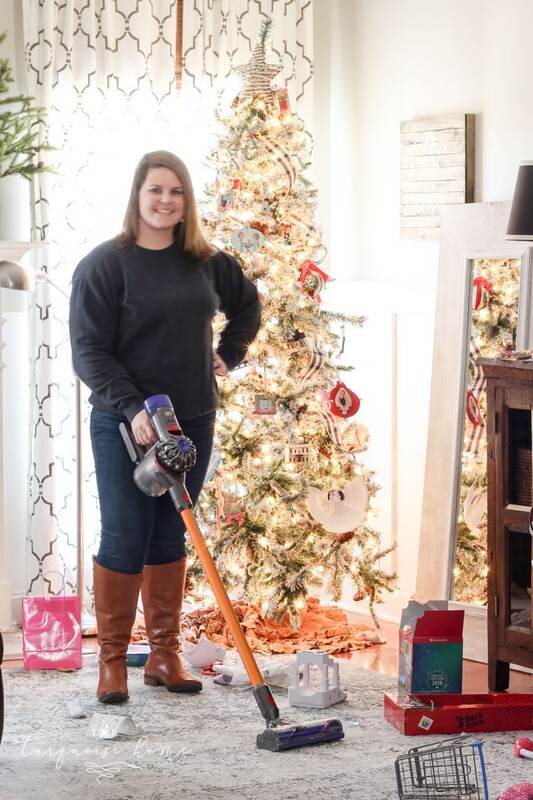 It would look super cute sitting next to the sink, too! 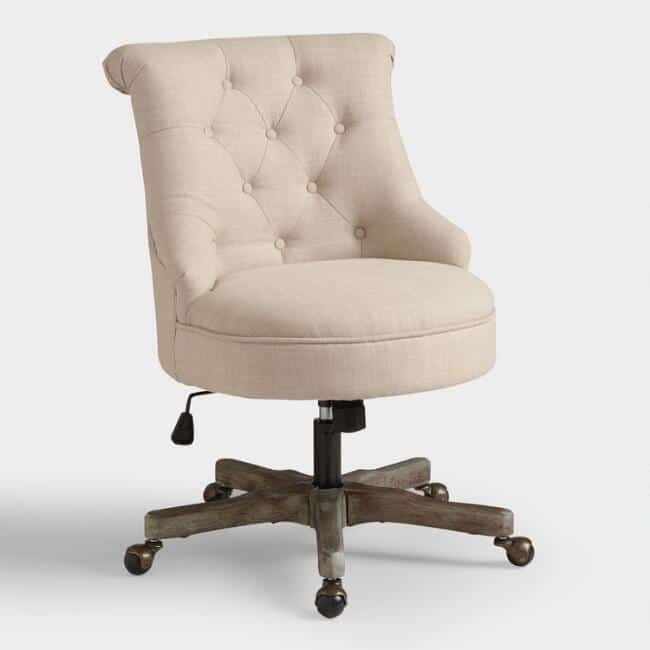 It’s all about functional and pretty around here. 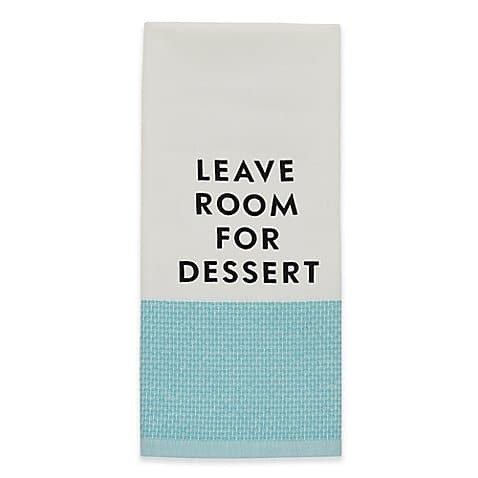 Kate Spade “Leave Room for Dessert” Hand Towels – These hand towels are ADORABLE and would be a welcome gift in any turquoise lover’s home. How cute are they?! Striped towel (here) and Typography towel (here). 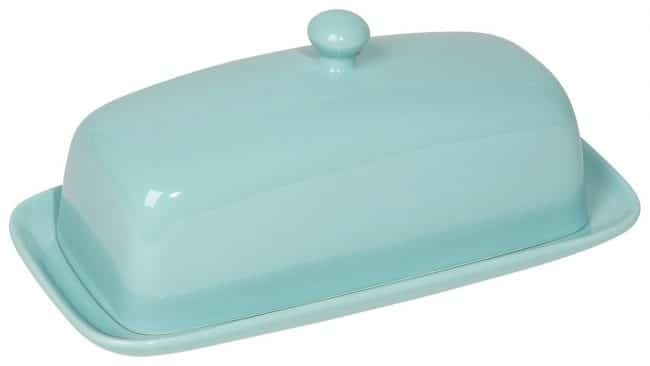 Turquoise Butter Dish – My husband broke my glass butter dish recently and he’ll be replacing it with this one! 😋 This turquoise dish would brighten up every table! Update 2018: I got this for Christmas the year two years ago and it’s still going strong. One of my favorite things! 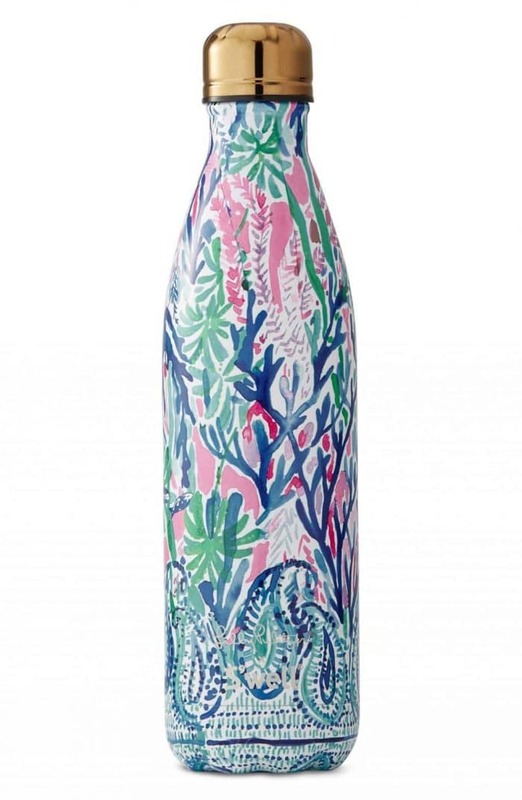 Turquoise Lilly Pulitzer & Swell Bottle – This beautiful stainless steel bottle is the perfect essential for the person who carries around a water bottle wherever she goes. 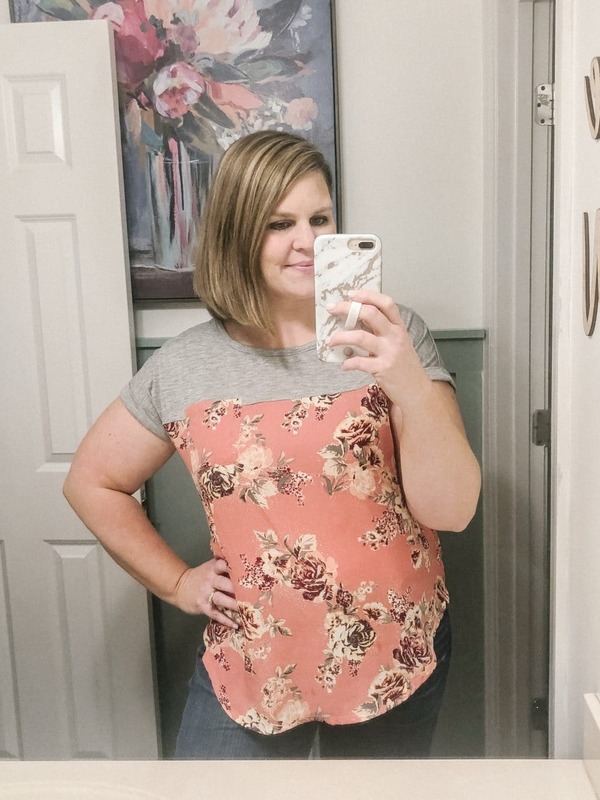 The pattern is just to die for! 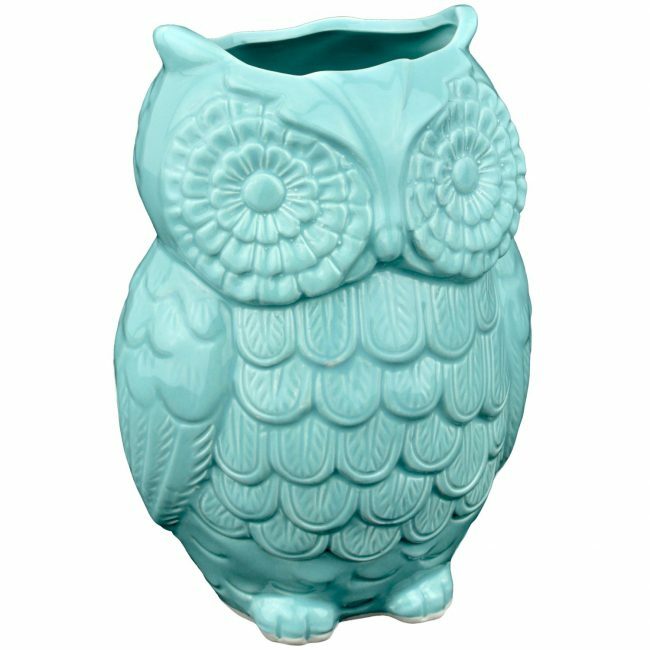 Turquoise Owl Cooking Utensil Holder – Isn’t this most adorable utensil holder you’ve ever seen? I just love this little buddy! 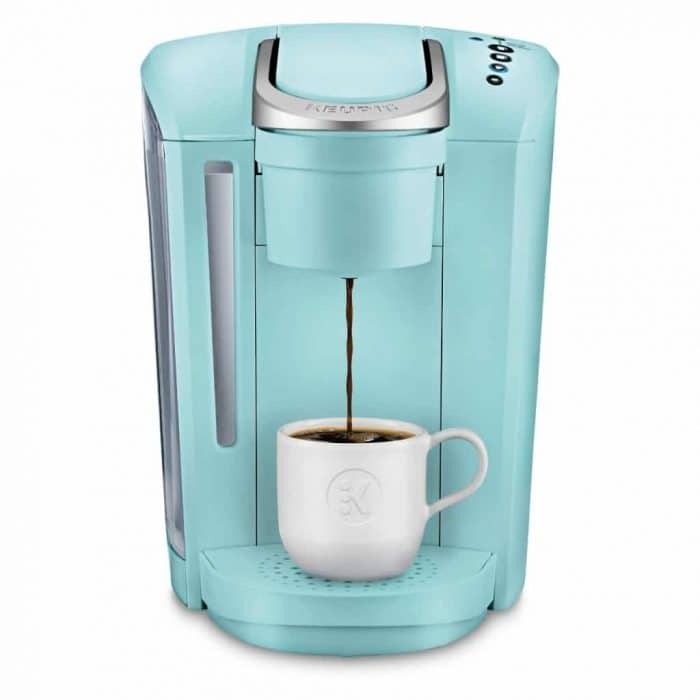 Turquoise Keurig – Coffee in a turquoise Keurig would taste better than any other coffee, hands down! Whenever our coffee pot breaks, I’ll be ordering one of these, stat! 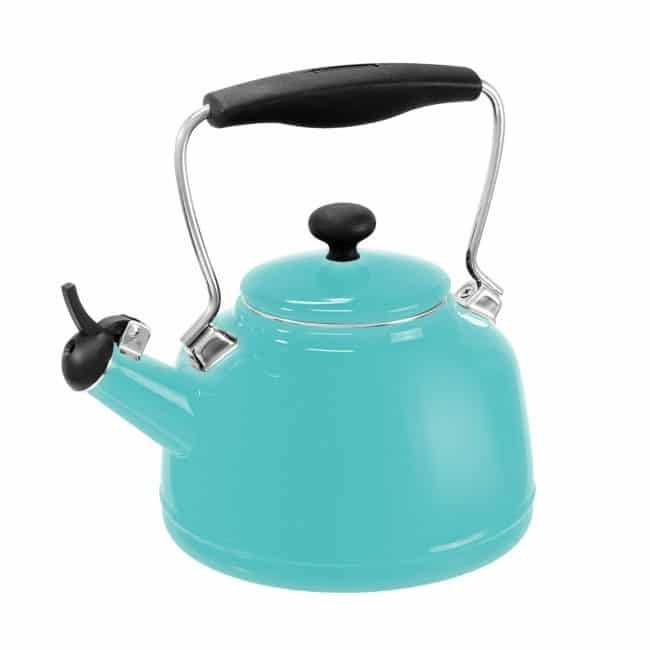 Turquoise Tea Kettle – Do you have a tea lover in your life? Then she would surely love her hot water boiling in this lovely antique-style kettle! 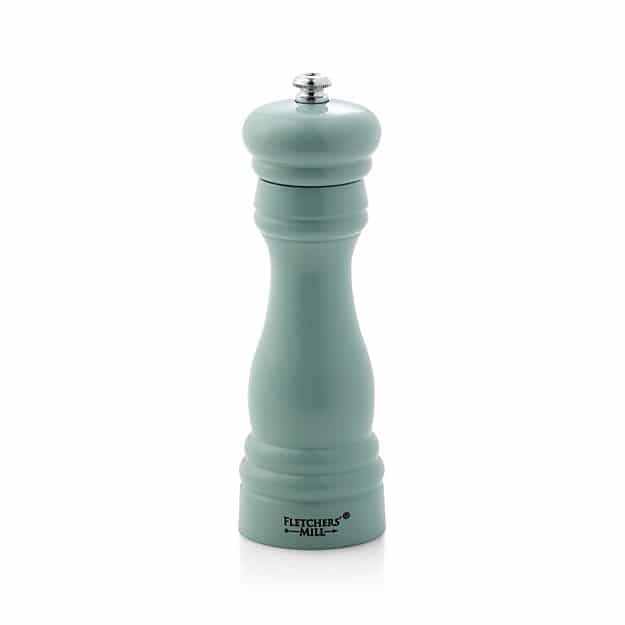 Seafoam Green Wood Pepper Mill – How cute is this blue/green pepper grinder? I think the recipient of it would be head over heels for this essential kitchen utensil. There’s even a salt grinder to match! 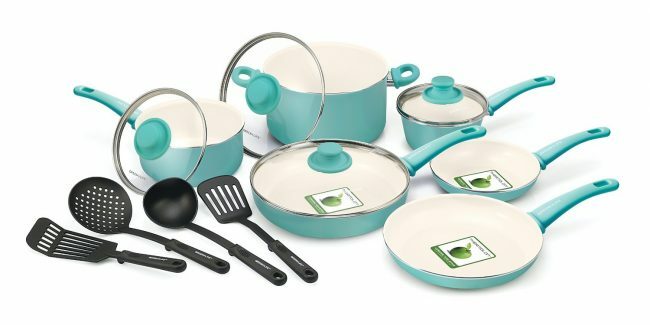 Turquoise 14 Piece Nonstick Ceramic Cookware Set – If a butter dish and pepper mill won’t do, then how about a whole cookware set? I think yes! Turquoise Bread Bin – Your bread would never be uncool again – and it would stay fresh longer, too! I love the retro feel. 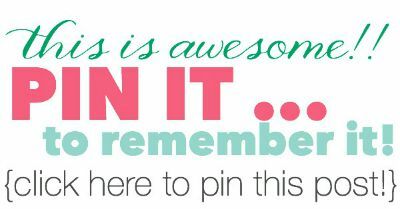 It would look fabulous on any counter top! 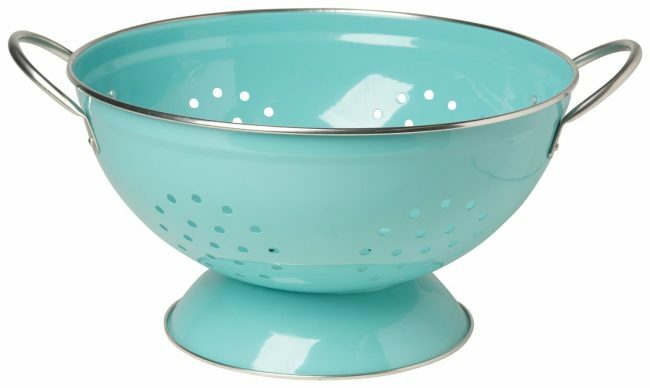 Turquoise Colander – I love my turquoise colander and I use it to display fruits on the counter when I’m not using it for colander-ish duties. Note: it does rust a bit on the bottom when you use it to drain hot liquids. 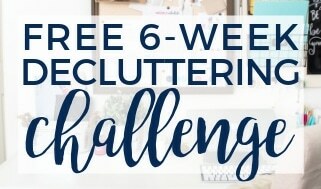 I think it adds character, but if you don’t want that to happen, I’d just use it for cold items. Retro Kitchen Timer – Keeping time doesn’t have to be boring anymore. 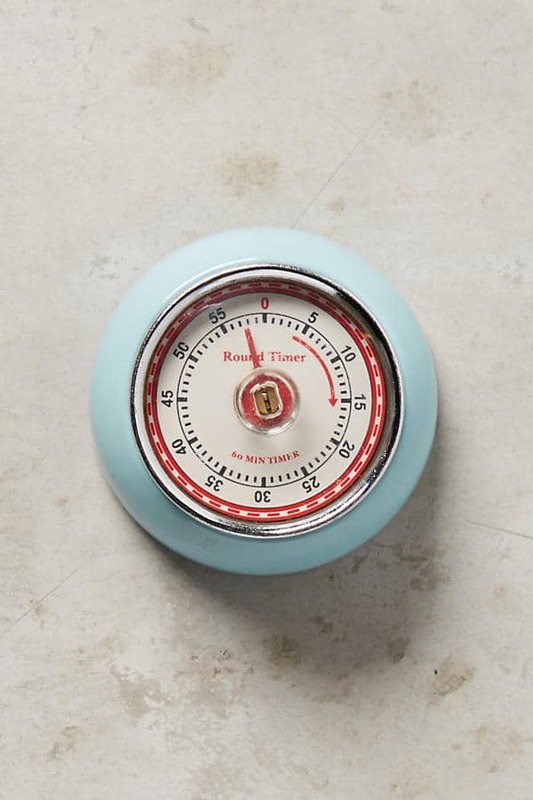 The retro feel of this kitchen timer is the perfect addition to the stovetop. 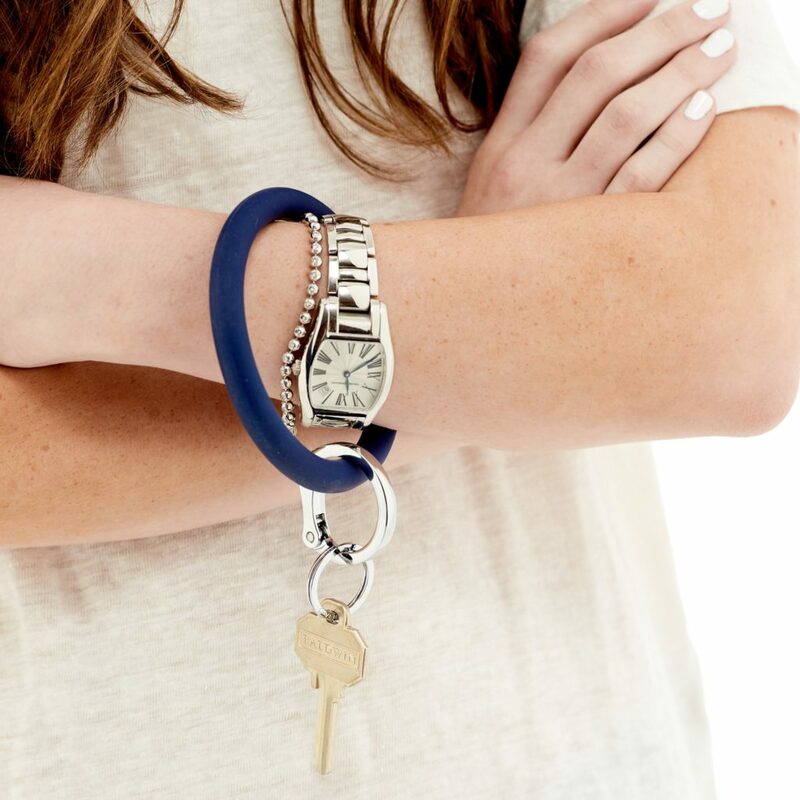 The back is magnetic, so stick it on the fridge or back of the stove, for easy access! 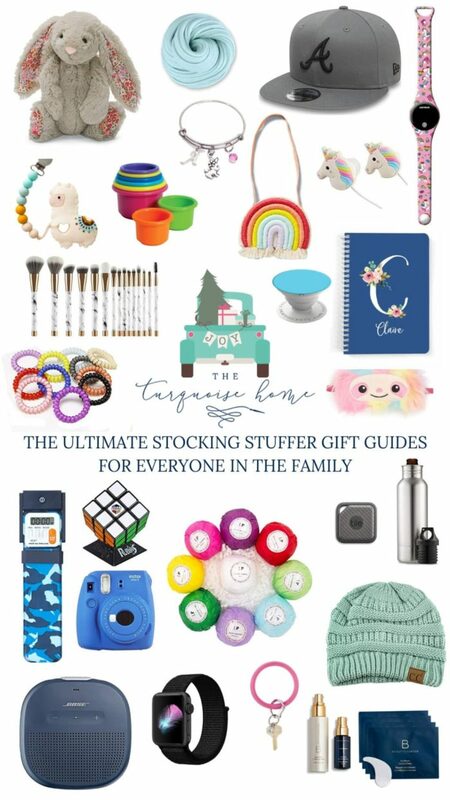 What would YOU give someone who loves turquoise? 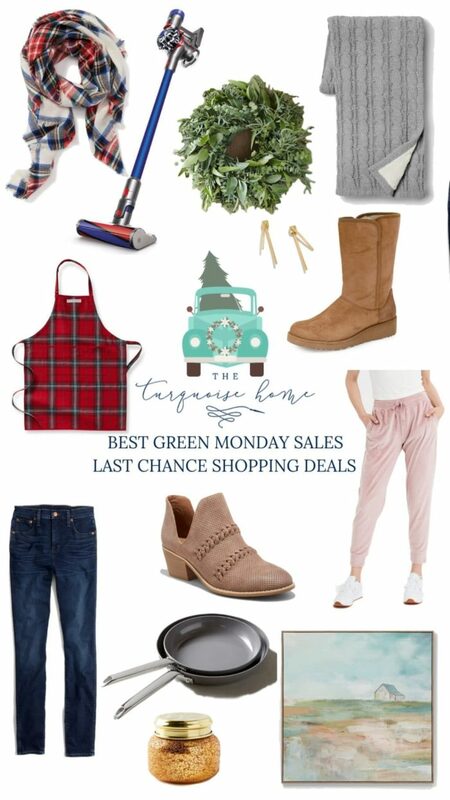 Or if you are a turquoise fan, what would you want to receive? 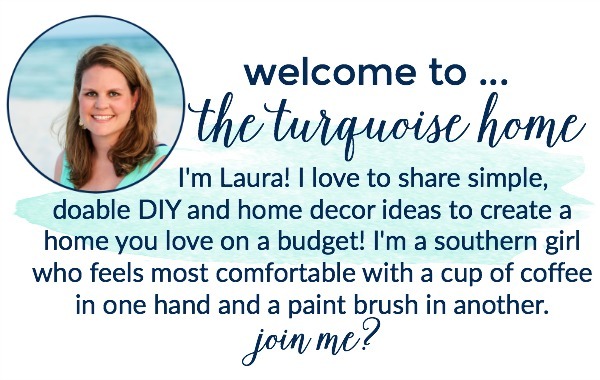 Love all the turquoise gifts you’ve chosen, Laura! 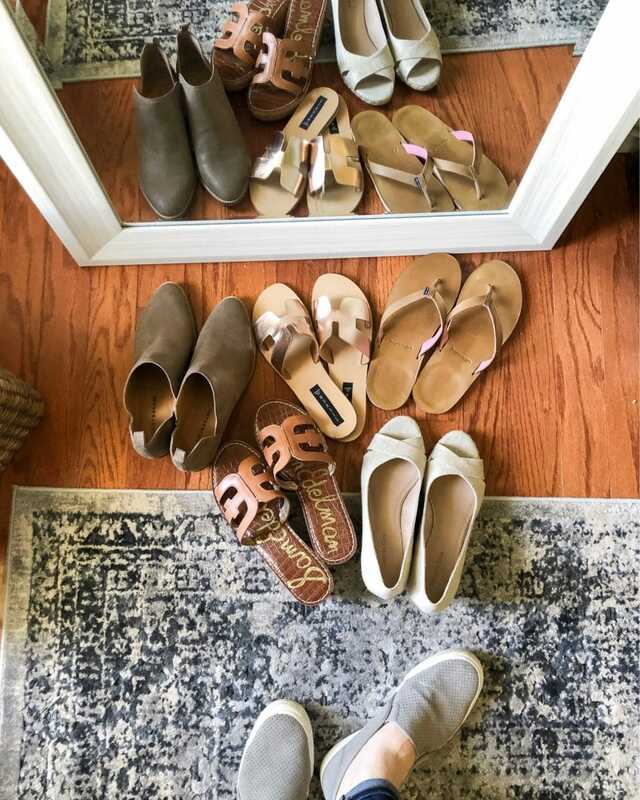 I want them all to myself! Lol! 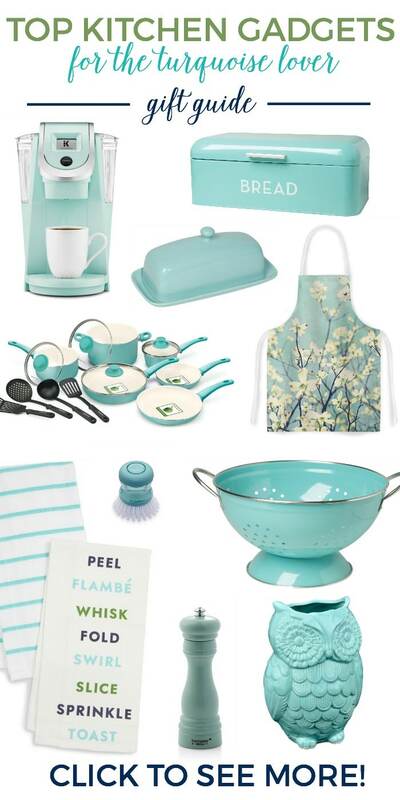 I love turquoise, in fact I just ordered my best friend a turquoise KitchenAid stand mixer with the glass bowl for her birthday. 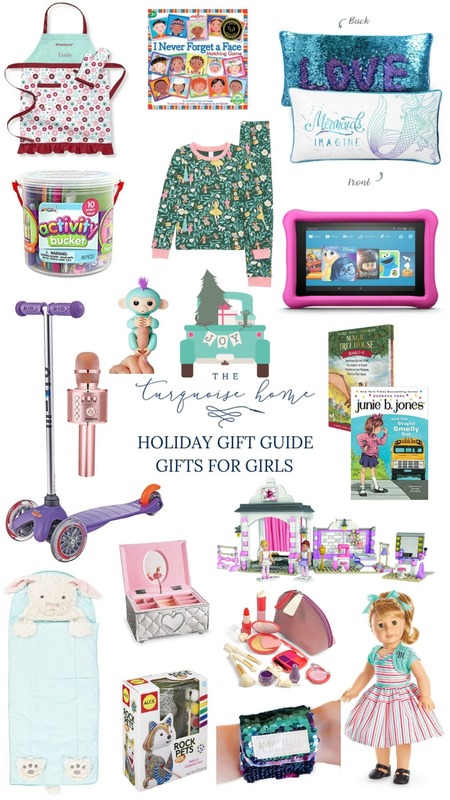 I know she’s gonna love it! Oh cute! Loving the goods you posted. 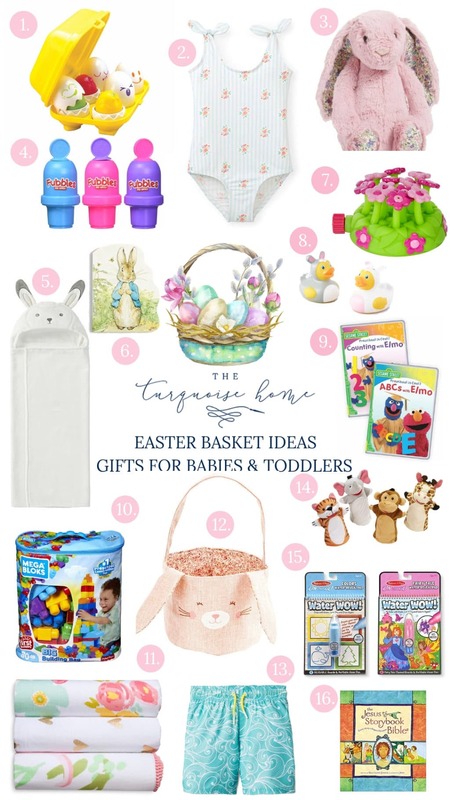 Especially the colander.